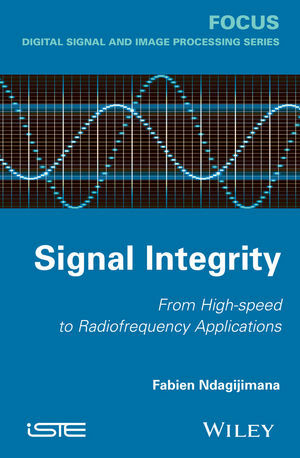 This book presents the necessary concepts for the design and testing of radiofrequency and high-speed circuits. Signal and propagation theory is presented for the various circuit levels, from the chip to the PCB. The co-existence of high-speed wideband signals of radiofrequency signals and supply circuits is developed in order to provide design rules for engineers and Masters-level students. The subjects covered include: interconnections and signal integrity; spectral analysis techniques for high-speed signals; design techniques for signal integrity; the transmission-line concept; methods for temporal analysis and techniques for frequency domain analysis for connectics.